Since 1998, we’ve worked together over multiple funds. From seed funds to the growth fund we’re investing now. We’ve developed a robust approach to investment selection and diligence, are well known in the New Zealand investment sector, and work hard to add value to our portfolio companies. We’re not hands off, we’re hands on. Phil is the Founding Partner of Movac. He has been actively investing since 1998 and personally invested in all the Movac funds and led investment into over 20 companies. The Movac story began in 1998 when Phil co-founded Abbott, McCaw, Richter & Associates ("AMR"), a systems integration and management consulting firm based in Wellington. AMR provided the financial and people platform for Phil and his co-founders to start investing in great Kiwi Tech. Leveraging this platform, Phil subsequently co-founded: eCentric Ventures - developers of on-line market-place solutions; eCargo - an on-line freight logistics business; PartsTrader - an on-line market place for car parts; and led the initial investment into Trade Me - New Zealand's leading online trading community. 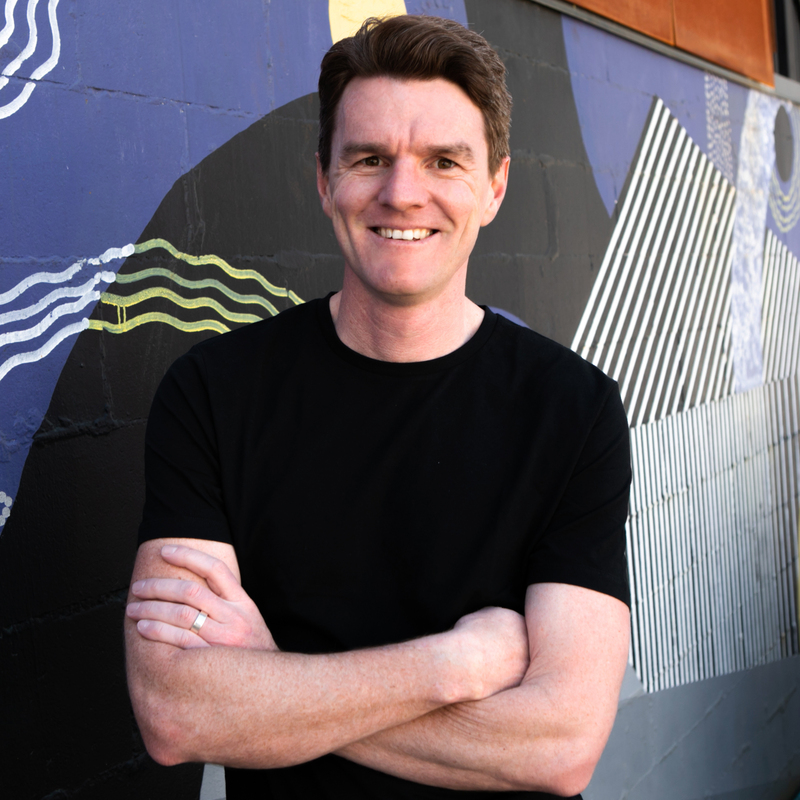 With the successful exit of Trade Me to Fairfax in 2006, Phil and his original partners rebranded their business as Movac to exclusively focus on investing into and mentoring early stage, high growth potential technology businesses. Outside of Movac, Phil remains an active angel investor and maintains a personal angel investment portfolio. He is a strong advocate for the development of the entrepreneurial and early stage investment eco-system in New Zealand and is the past Chair of the Angel Association of New Zealand; a founding investor in the Lightning Lab technology accelerator; and a founding investor in the Kiwi Landing Pad in San Francisco. 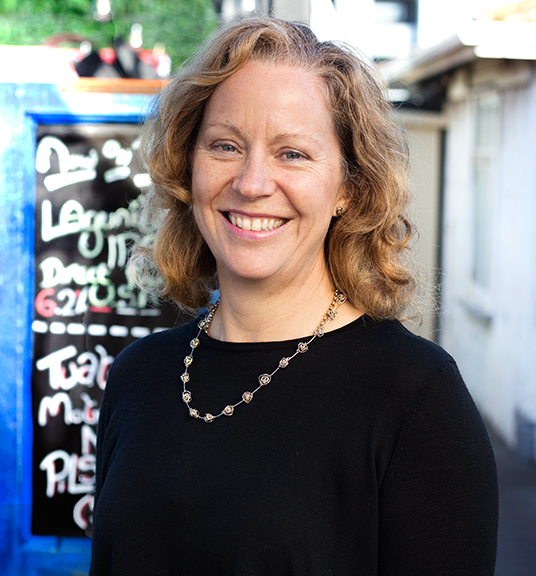 Bachelor of Business Studies, Senior Scholar, Massey University. Aroa Biosurgery, Modlar, Shift72, Kaynemaile, and Author-it. 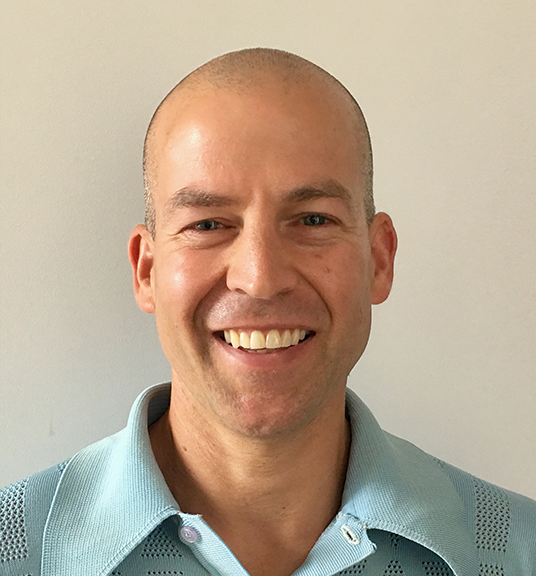 David joined Movac as a partner in 2006 and lead Movac’s original investment into PowerByProxi through to its exit to Apple Inc in 2017. He has been involved in Movac’s last three funds and taken over 10 through to investment and working as the investor director. David began his career as an IT developer, followed by working as program director for large internet e-commerce, finance, and banking internet applications. He was then a management consultant for Deloitte, performing IT and strategic business planning. From 2000 to 2006, David co-founded three companies: Level 3 Ltd – a UK based e-procurement/e-invoicing consultancy firm; Purchase3.com – an expense management SaaS solution for e-invoicing and credit card expenses; and, Dataworks – an early cloud based backup solution for SMEs. 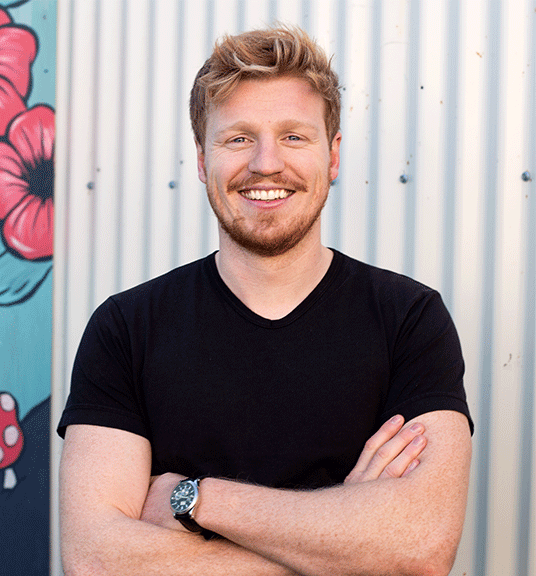 David is a passionate supporter and advocate for New Zealand high-tech sector and is in his happy space when he’s working closely with founders to commercialise world leading, break-through technology. 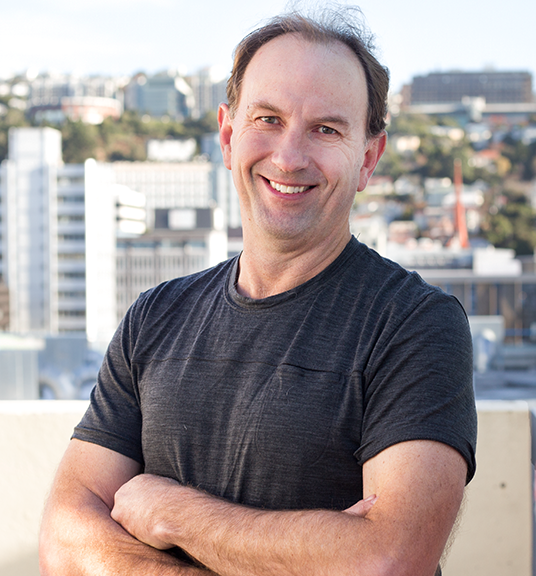 Outside of Movac, David is on the advisory board for NZ TechWeek, a mentor and judge on UoA Velocity challenge and also assists tech incubators in an advisory role. Mark originally joined Movac as an Investment Manager during the investment period of Fund 2 in 2008, and was involved in the fund’s investments in PowerbyProxi and Zeosoft (exited to MASH Holdings Japan). Shortly after, he became a Partner to lead the capital raising of Movac Fund 3. Mark has primary responsibility for deal sourcing, investor relations, and the Movac community. Mark has made several angel investments, and has several advisory board roles with innovative high growth companies. Several of these companies have subsequently been acquired, creating value for shareholders, for example, Yellow Brick Road acquired by Kono Foods, and Global Career Link acquired by Manpower Solutions. 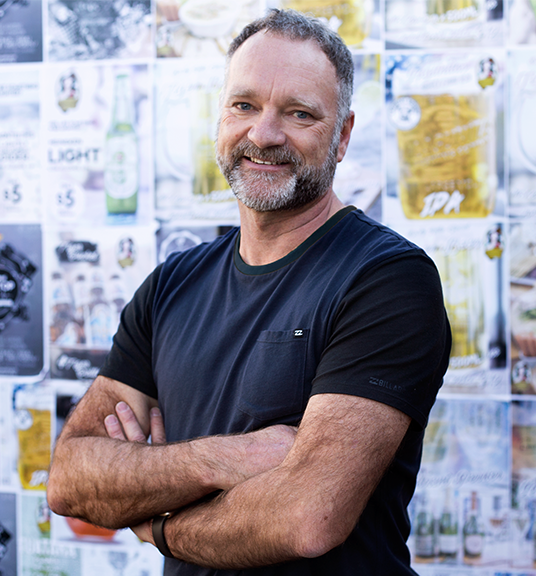 Prior to joining Movac, Mark was Manager of Broadcasting & Content at the New Zealand Rugby Union, responsible for their SANZAR broadcasting contracts (over US$800m in value), as well as all other areas of content commercialisation. 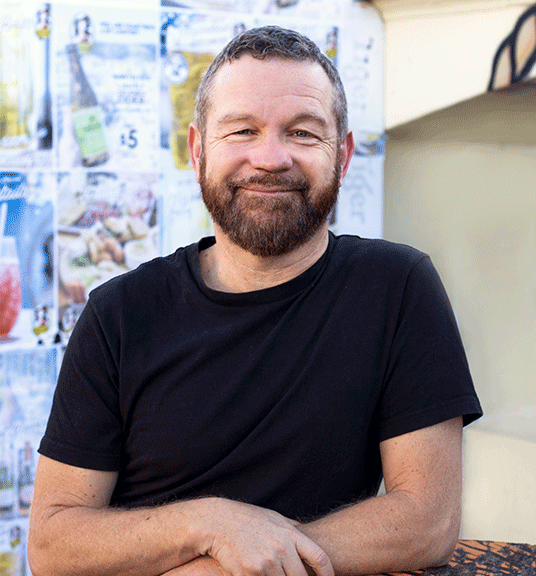 Mark was founding CEO of KEA (Kiwi Expats Abroad), an award-winning venture that harnesses New Zealand’s expat community and worked with over 150 New Zealand businesses to access global markets through this network. Mark also spent a decade working in the UK and US, in key roles within high growth companies. He was an early stage employee with Robert Walters Associates, which listed on the London Stock Exchange in 1996. In Silicon Valley, Mark was an also an early stage employee at Niku Corporation, leading their business development team. Niku listed in 2000 and at that time was the third most successful tech IPO on the NASDAQ. Niku was subsequently purchased by Computer Associates for US$350m. 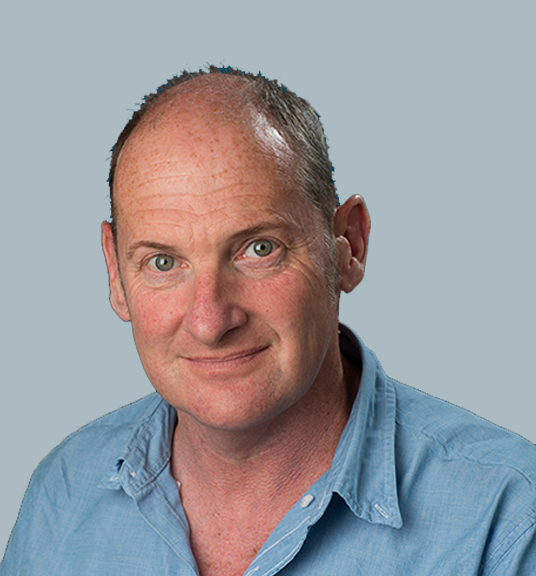 Mark holds several independent directorships and is a Member of the Institute of Directors. Bachelor of Commerce, University of Canterbury. Mobi2Go, 1Above, The RugbySite and TourWriter. 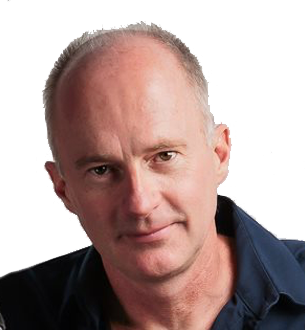 Mark has been involved in entrepreneurial activities for over thirty years as a founder, CEO, Director and investor. As well as his own ventures, Mark was one of the pioneers of university research commercialisation in New Zealand. Mark has launched a number of companies based on a broad range of technologies including software, electronics, life sciences, artificial intelligence and industrial processes. Mark is a strong believer in the value of scientific research for public good and the role it plays in innovation. He was the founder of KiwiNet, a partnership of 16 research organisations which was established to increase the scale and impact of science and technology based innovation in New Zealand and served on the Board of the NZ Institute for Plant and Food Research. 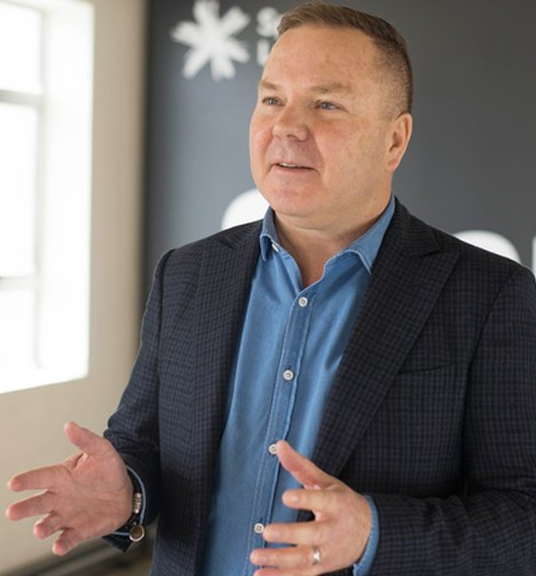 Mark serves on the Council of the New Zealand Venture Capital Association and was previously on the advisory board of NZBio and the Council of the Angel Association of New Zealand. Master of Business Administration from the University of Otago. Jason joined Movac in 2012 and was promoted to Investment Director in 2017. He has been the lead analyst on the majority of the Fund 3 and Fund 4 investments to date. Jason leads our company benchmarking and valuation frameworks and shadows the Movac Partners on the boards of Unleashed Software, Timely and Aroa Biosurgery. Prior to joining Movac, Jason was part of the Bank of New Zealand Treasury team, responsible for funding the bank through domestic and offshore markets. Bachelor of Commerce from Auckland University / Masters of Applied Finance from Victoria University of Wellington. Rebecca is an investor in Movac's funds 3 and 4. She joined Movac in December 2016 and is an active investor in local and international portfolio companies. 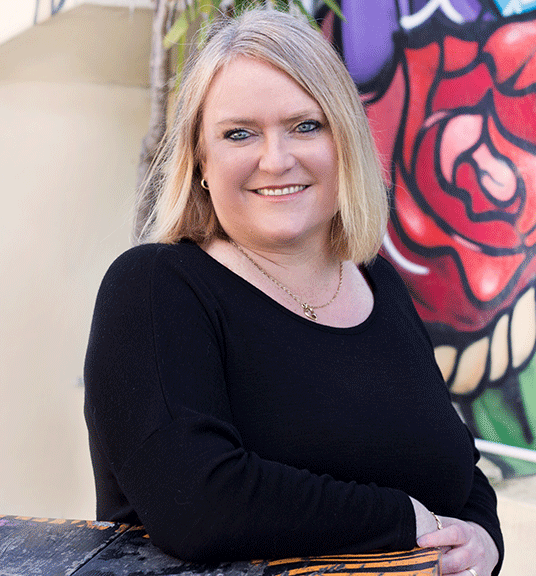 Rebecca is an investor in Movac Funds 3 and 4 and brings a different perspective to the team, having spent 12 years in London at two leading US investment banks focusing on client relations and sales in the foreign exchange markets. Bachelor of Science in Zoology and Physiology from the University of Otago. Originally from Ireland, John joined Movac in 2017 as part of his extended OE. Prior to joining Movac, John was an investment manager at SL Capital Partners, a UK based private equity and infrastructure investment group and part of Standard Life Investments. John was a founding member of the infrastructure investment team responsible for all aspects of diligence, transaction execution and portfolio asset management. Bachelor of Arts degrees (Joint Hons) in Business & Politics from Trinity College, Dublin. Tania joined Movac full-time in 2016 as Finance Manager. Tania has a strong administrative and financial background, most recently working for the last six years as a Consultant in the Taxation Team at Crowe Horwath. There she assisted with annual accounting compliance and ad-hoc advisory and administrative services. While at Crowe Horwath, Tania worked closely with the Movac team, assisting with financial functions. Peter joined Movac mid-2018 as an Investment Analyst, focusing on screening new investment opportunities, progressing encouraging deals and working with existing investments to drive further growth. Prior to joining Movac, Peter was an Financial Analyst at Private Equity firm, Rangatira Investments, that focused on investments into middle market private New Zealand businesses. Peter is also an three time Olympian and was an Bronze Medallist at the London 2012 Olympics in the sport of Rowing. Post-Graduate Diploma in Sport Management from Massey University. 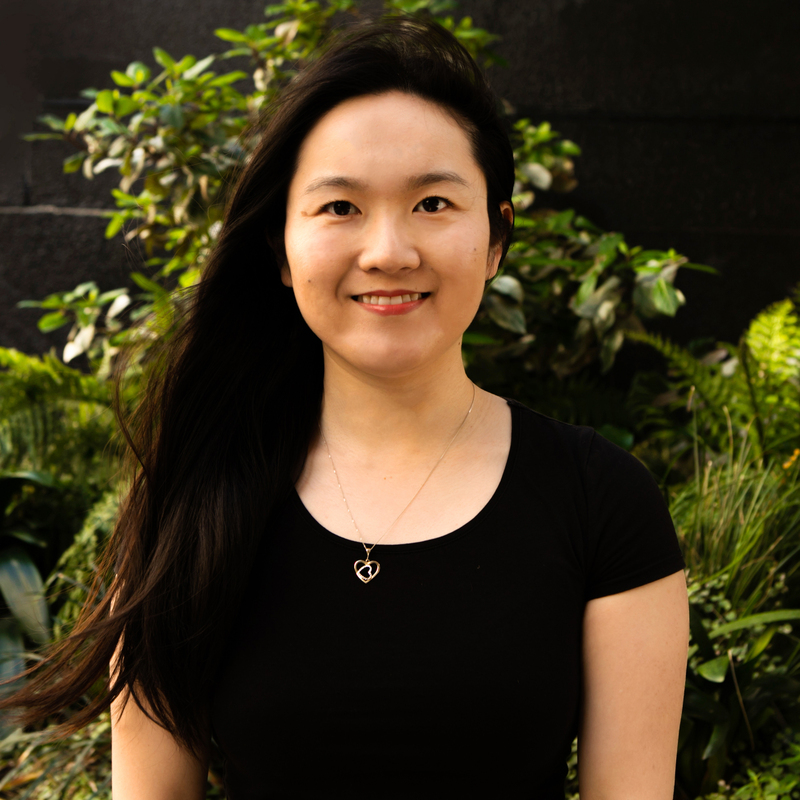 Originally from China, Alex joined Movac in 2018 as an investment analyst. Prior to joining Movac, Alex was part of the Bank of New Zealand Markets Finance team, involved in the performance and risk analysis of the Markets division. Prior to moving to New Zealand, she worked in Beijing on an public offering on the ASX of Sunz, a real estate and education group. Alex also worked as an assistant to the board of directors in Telestone, a telecom company listed on Nasdaq. Passed all three levels of the CFA Program. Fund 3 and 4 Operating Partner and Investor. Ben is an investor in Movac's Fund 3 and 4. 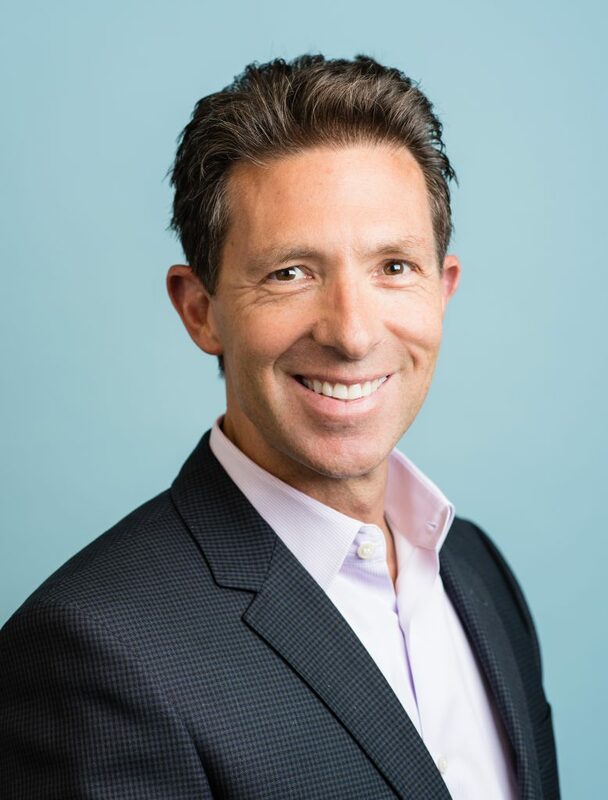 He is the Founder and CEO, North America at Renaissance Leadership based in the San Francisco Bay Area. He is also the Chair of the NZTE North American Beach Heads programme which assists New Zealand companies with their US market entry strategies. 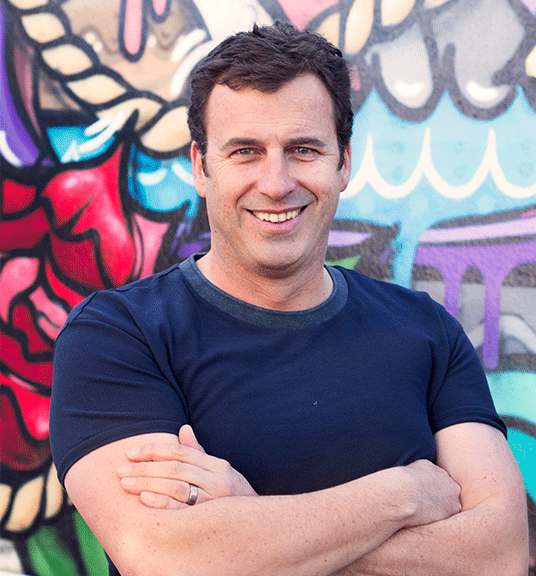 Ed is a New Zealand technology entrepreneur, now based in San Francisco USA. Ed specializes in turning product management into the fuel that drives your business – "without product you have nothing to sell". This starts with product market fit, developing a scalable business and pricing model, then cementing high-performance development practices as the company grows. 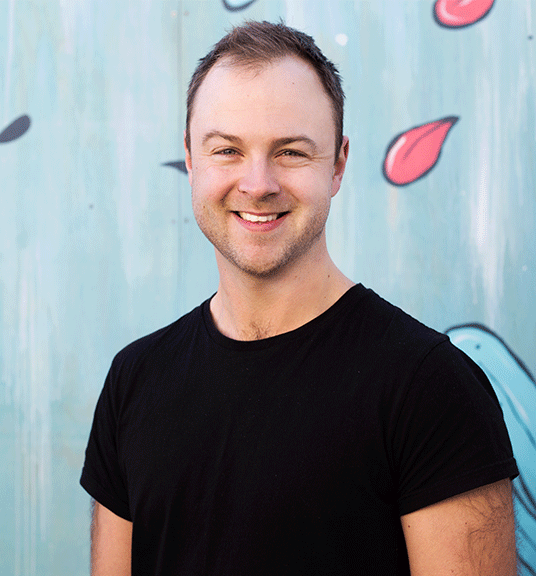 Ed was co-founder and CEO of Wellington-based Aptimize, he grew from idea to acquisition within two years in 2011. In the USA, Ed works with major companies including Microsoft, Riverbed, NGINX and Mulesoft. Ed joined the Movac team as an Operating Partner in Funds 3 and 4. He has served on the board of Movac portfolio companies and is enthusiastic about helping New Zealand companies succeed internationally. Serge is an investor in Movac's Fund 3 and 4. He is an active investor and director in various high-growth New Zealand-founded software companies, including; Wipster (video workflow), Montoux (actuarial computation) and Common Ledger (financial data). Previously, he spent a decade as an acknowledged thought leader in digital banking and payments, having been part of the leadership team for M-Com - the world's leading mobile banking platform - which was acquired by NASDAQ-listed Fiserv in 2011. Greg is an experienced technology executive, company board director and Chair. He is the co-founder of Movac portfolio company PowerByProxi and the Chair of listed technology company SLI Systems. He is also past chair of the business incubator The Icehouse and the NZTE North America Beach Heads programme. Greg is passionate about working with New Zealand technology companies that have the potential to be true global leaders in their field. He's hands on with these companies helping develop and execute their growth strategies and connecting them with the right people and companies in his network internatioanlly. Greg is a Venture Partner in Movac Fund 3 and sits on the Investment Committee for Fund 3.